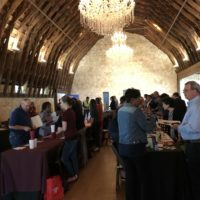 This is a free event hosted by AustinUP and the LBJ School of Public Affairs to explore projects and policies designed to serve the current and future needs of older adults in our community, including elements of the Age-friendly Austin Action Plan related to affordable housing, healthcare, workforce development and more. Space is limited! AustinUP, a 501(c)(3) nonprofit, is planning four job fairs in 2018 to match available job opportunities with workers who are 50+. The events will be held in four different locations to help potential employees connect with employers located in or close to their neighborhoods. Admission is free for attendees and $50 for employers (exhibitors). 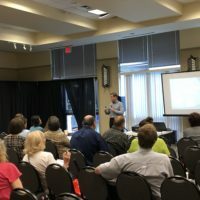 By creating these job fair opportunities, AustinUP is working to enlighten business leaders and human resource directors about the strengths of older adults in the workplace, as well as the value of a multigenerational workforce.